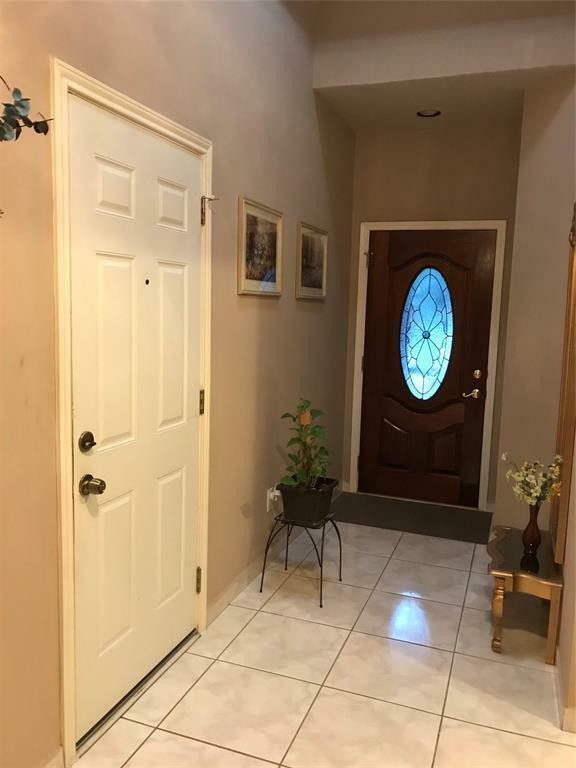 Beautiful one story 4 bedroom/ 2 bath home in Fresno. Fort Bend ISD. 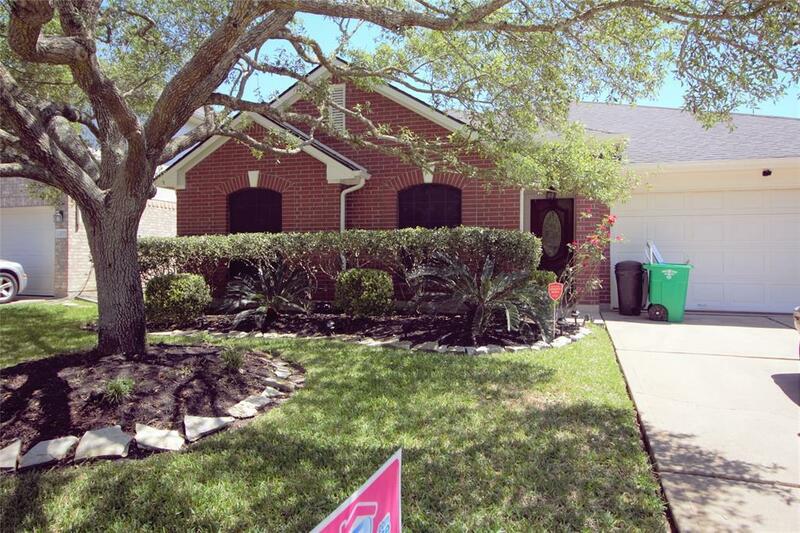 Large open floorplan, with lots of upgrades. 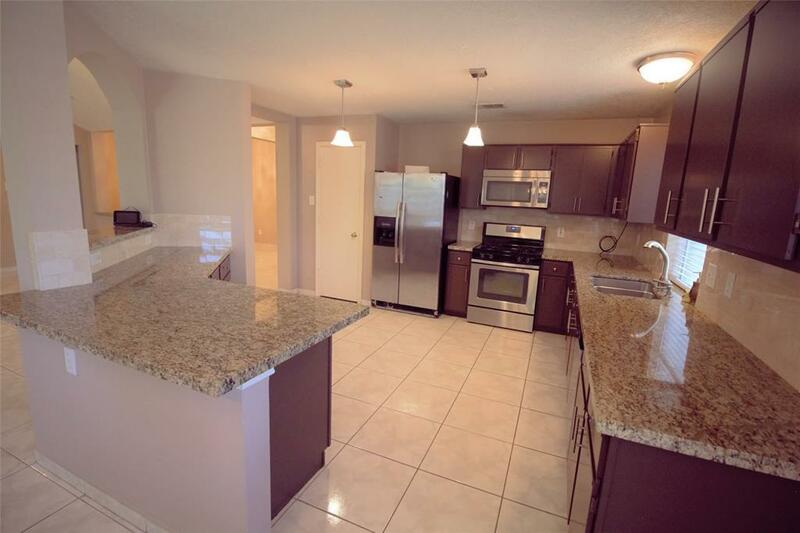 Kitchen has great open feature, with dark wood cabinets, spacious granite countertops, and stainless steel appliances.. Kitchen opens to large living area, with lots of windows for natural lighting. 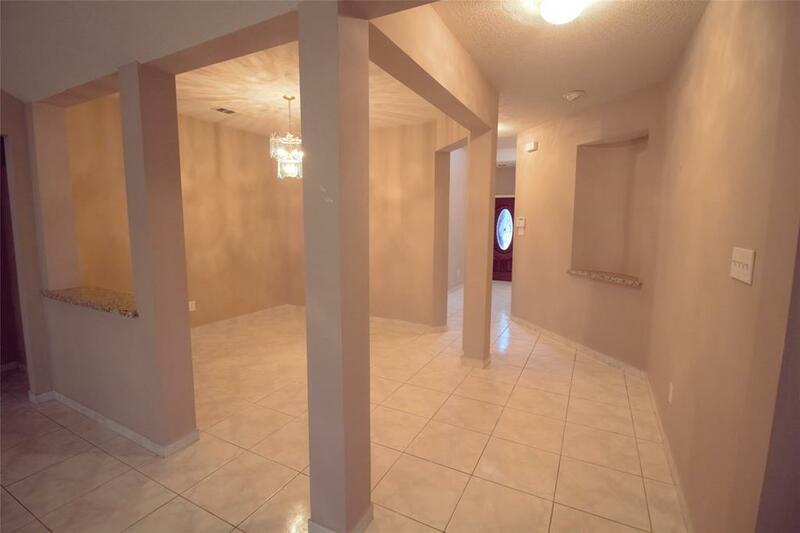 All tiled entry way, to living rooms, and kitchen areas. Bathrooms all updated with granite countertops. Main bathroom has large standup shower. Master bath has separate shower and garden tub. Fully tiled flooring in garage, great to make as another room for any use. Backyard has covered patio, awesome for entertaining guests.